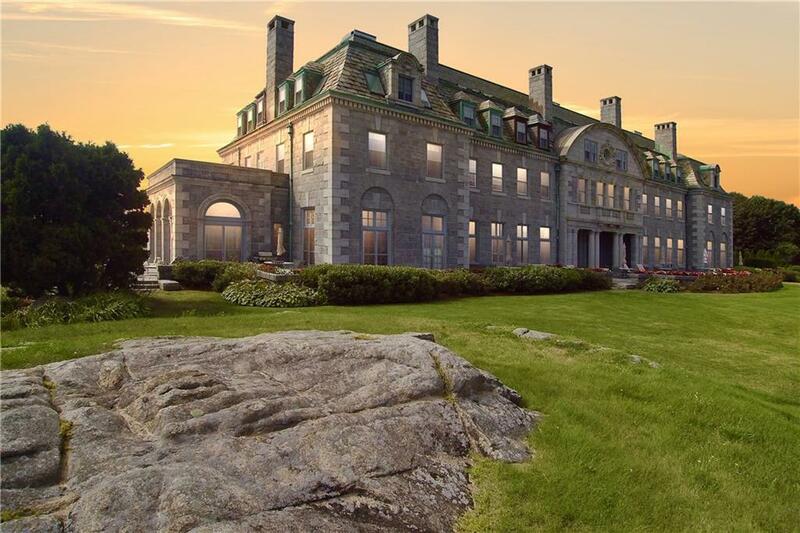 Welcome to Your Private Oasis in The Mansion at Round Hill. 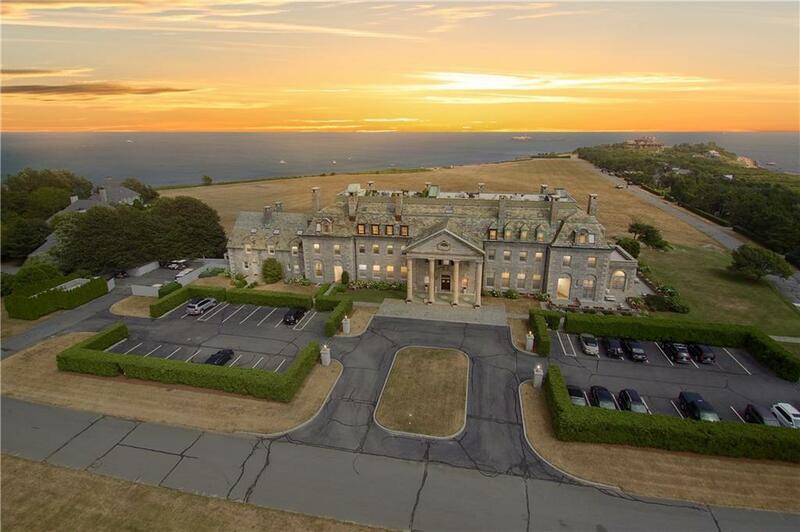 This Exclusive 2-Story Penthouse is the Largest and Only 4 Bedroom Unit in the Mansion. Turn-Key Living w/Ocean Front Views this Unit Boasts Many Unique Features. Retreat to Your Personal Roof Top Deck, 648 sq. 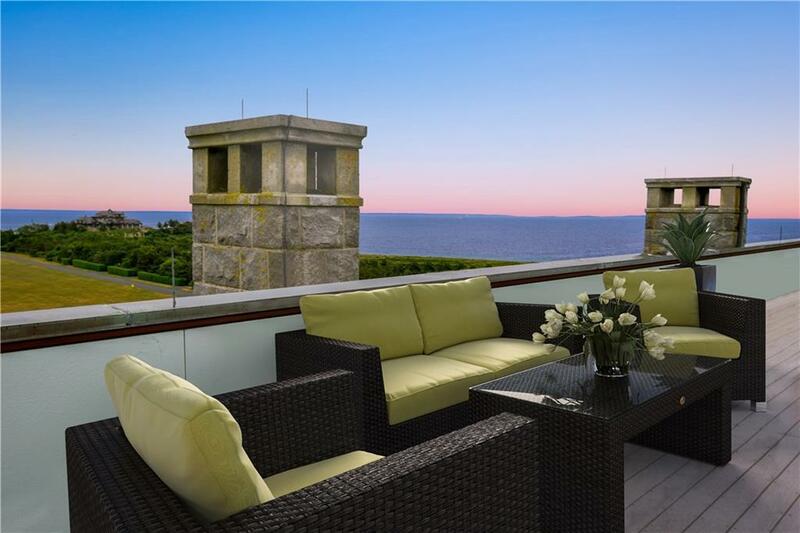 ft.,w/ Panoramic Water Views of Buzzards Bay, Cutty Hunk & the Elizabeth Islands. 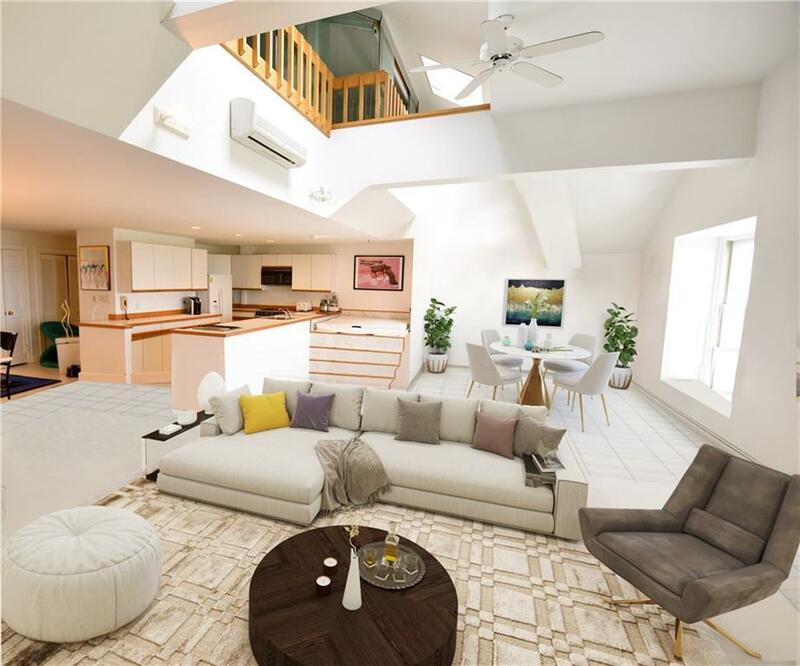 Interior Features Include Open Floor Plan, Cathedral Ceilings, Fireplace, Main Level Master Bedroom w/French Doors, Steam Shower, A/C, Interior Roof Deck Access, Skylights, Window Seats, Vast Storage Space, and Much More! Round Hill Amenities Include Private 9-Hole Trent Jones Golf Course with No Tee Times & Unlimited Play, Heated Olympic Size Swimming Pool, Seasonal Cafe by Farm to Coast, 4 Har-Tru Tennis Courts, 2 Private Beaches, Playground, Kayak Dock & Rack, Moorings, Golf Cart Parking, Bike Storage & Walking Paths. Limitless Room for Activities on the 15 Acre Great Lawn. Come and Experience the Prestigious Round Hill Lifestyle!